Trust forms the basis of successful collaboration. 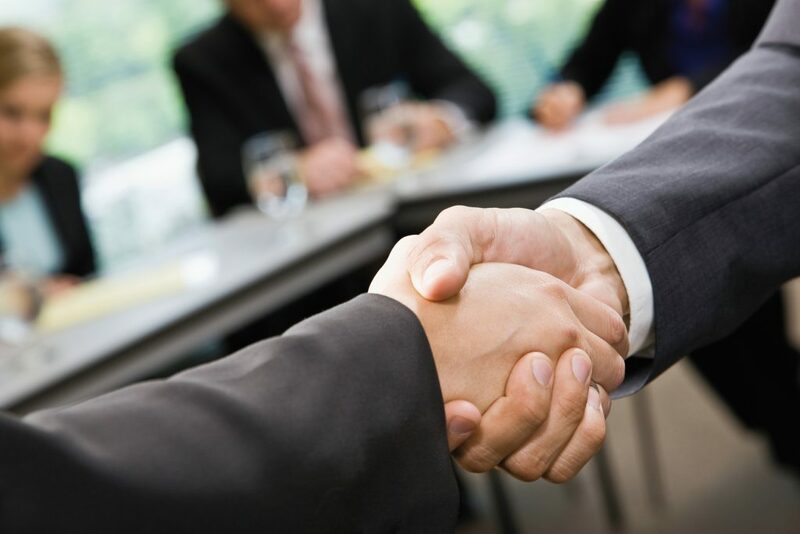 By working together as partners, we have been able to gain numerous companies across industries as our loyal customers. We focus on long-term cooperation and honest dealings. Thanks to the diversity of requirements, we are constantly inspired to create innovative solutions. Our customers know they can rely on us.